Prototype of the next release in the Alpha branch. 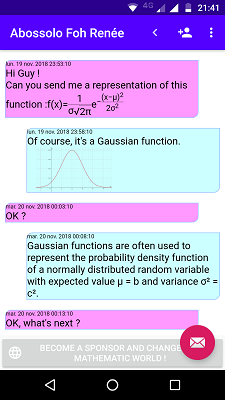 An basic mathematic school editor with an (working) mail client and a(draft) instant messaging client (for scientific e-learning application). 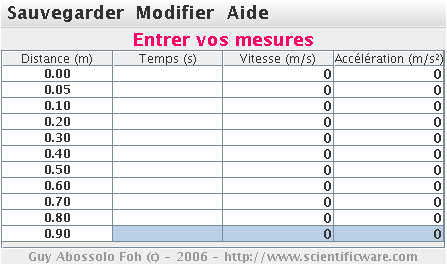 The ScientificPad Alpha 2008112400 release works with one or several stmp server. It can send a simple mathematical document to one or several mail addess. It cant read one or several pop mail box. It use a simple communication panel with tab. This is a Java Web Start Demo. To Launch it, use this link ScientificPad. Download this mathematic text to test ScientificPad.